AristoDogz is a small, family run, exclusive ‘Doggie Hotel’ home boarding establishment, located just a few miles outside of Shrewsbury town. 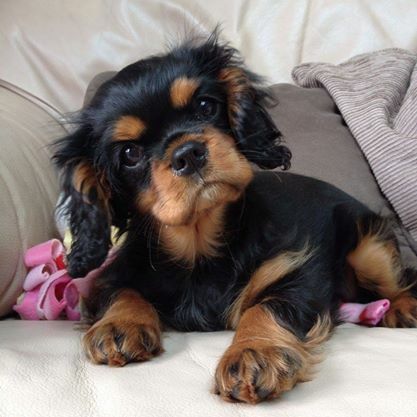 With over 30 years of experience of caring for dogs and a HUGE love of the furry angels, your dog couldn’t be in better hands. 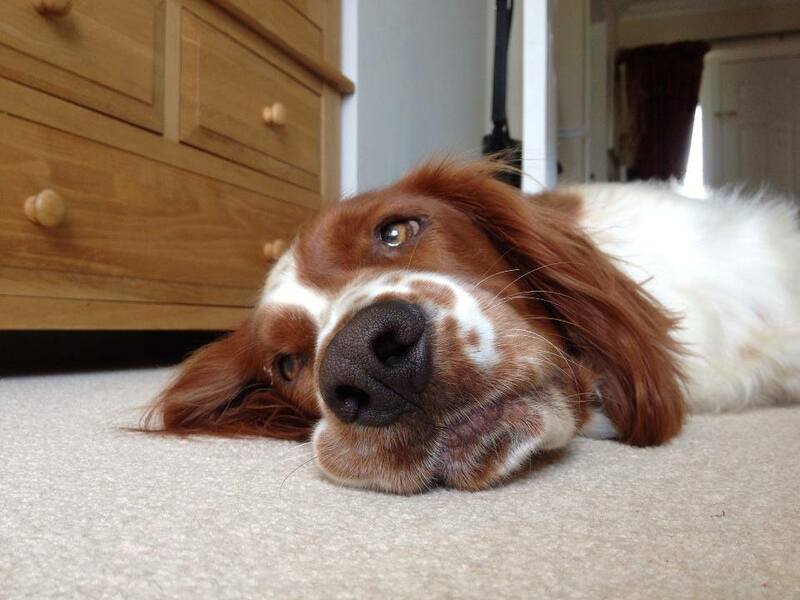 We know just how hard it is to leave your dog in boarding kennels, so that is why we are offering our home as a stress-free, warm, homely environment for your four-legged friend. 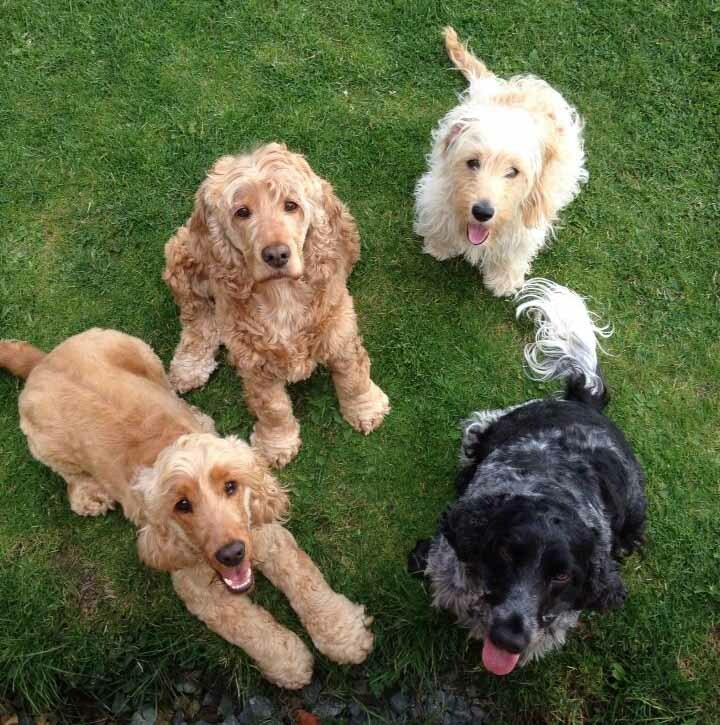 As well as home boarding we also offer a dog walking service in the local area. Please see our tariffs page for more information. 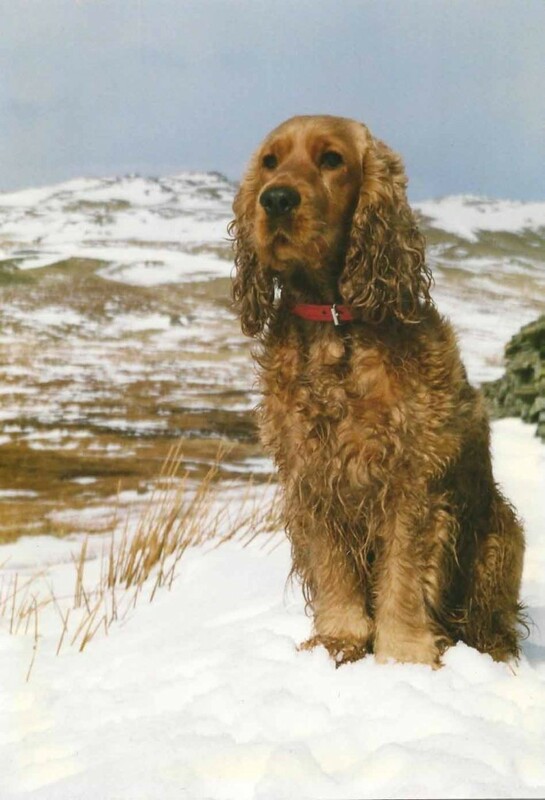 Your dog will live as part of our family in our home. We DO NOT farm your dog out to “Host Families”. You will be able to come and meet us and check us out so that you can see for yourself just how well your dog will be cared for. 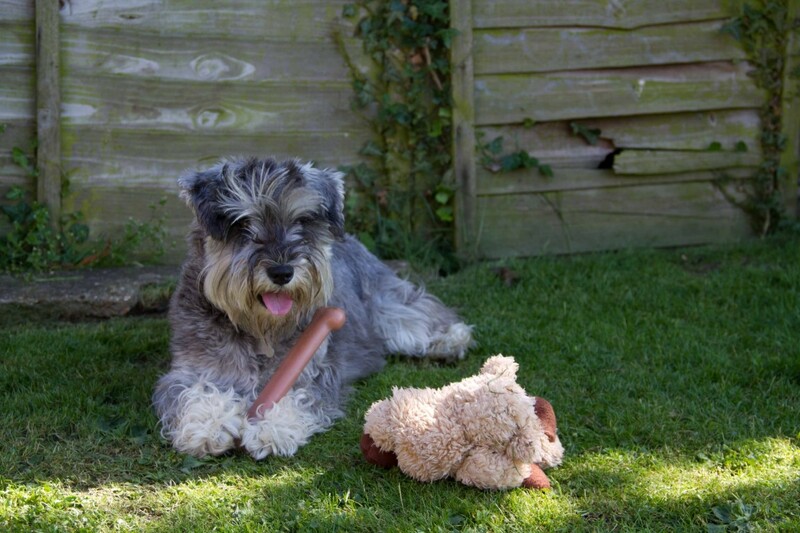 When you go on holiday, you can relax in the knowledge that your dog will be enjoying their holiday too. 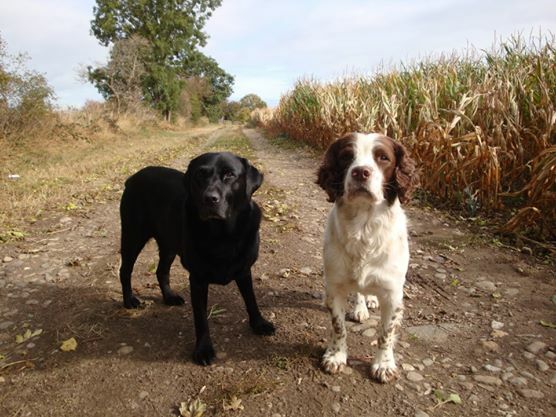 Set in a semi-rural location there are no cold, noisy, stressful kennels here, just 2, very friendly resident Cocker Spaniels, Minney & Doogle who are waiting to share their home with your furbaby. Your dog’s safety and well-being is our top priority. Whilst they are in our care they will be showered with love, affection and attention. 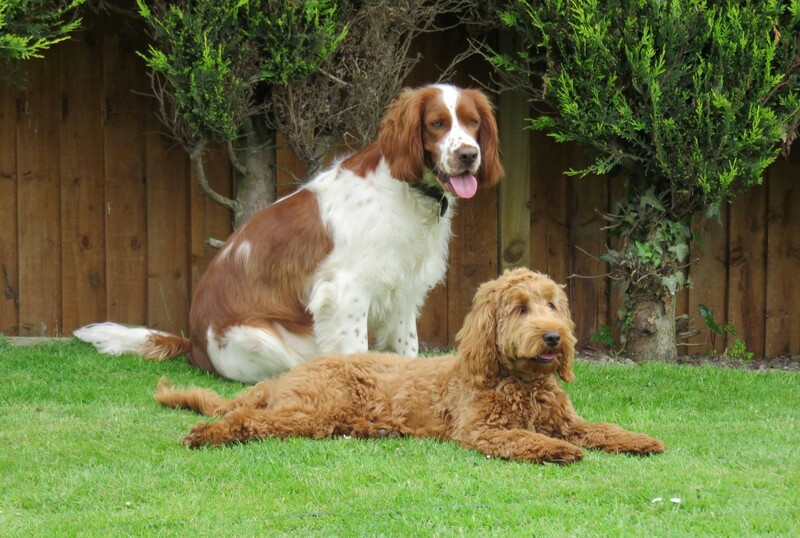 Plenty of exercise and in a safe, clean, home environment, just like they would be when they are at home with you. 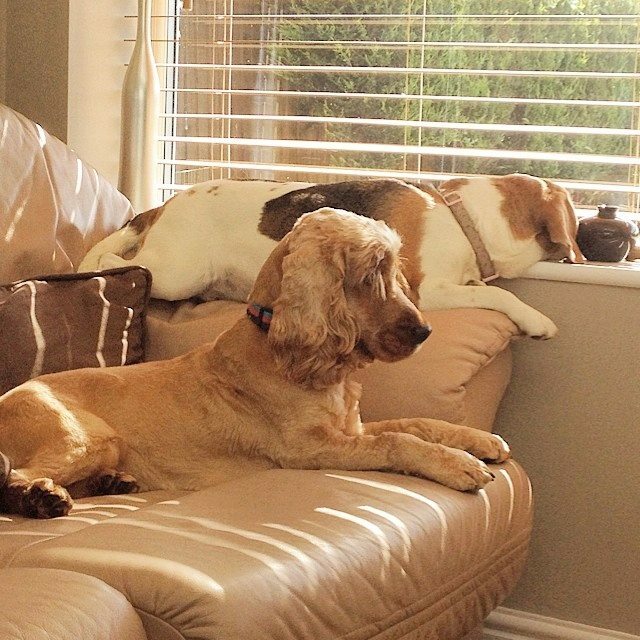 We are ideal if you need us just for a few hours, a day, a weekend, a holiday, business trip or even if you are going into hospital….anytime you need, we are here for you and your dog. Whatever your need, call us and we will be only too pleased to help. Because we are a normal sized household, we only take in a maximum of 5 dogs overnight. This also ensures that your dog gets maximum attention and isn’t overwhelmed by too many other dogs. We cover the whole of Shropshire and even the UK, with customers coming from as far away as Ireland, Scotland and London to use us. We also have a few celebrities dogs that come to stay but we’ll keep that quiet.